Can This Popular Beverage Protect Your Arteries? Coffee is a widely consumed beverage, and several studies have explored its health benefits like supporting liver health. But can coffee help unclog arteries? When your arteries become clogged as a result of cholesterol, it can be dangerous for your heart. Not only does your heart have to work harder to circulate blood, but in some cases, the clog can break off and find its way elsewhere in the body such as the lungs or brain. Clogged arteries can occur for several reasons including eating poorly, being overweight or obese, being older in age, and having another underlying condition like diabetes. 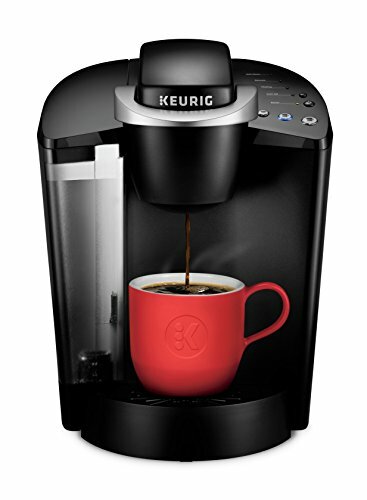 Keurig K-Classic Coffe... Best Price: $59.99 Buy New $87.57 (as of 02:25 EDT - Details) A recent study wanted to further explore the benefits of coffee and whether or not it could help improve clogged arteries. The study revealed that drinking at least three cups of coffee daily may reduce your risk of clogged arteries or atherosclerosis — when plaque builds up, causing arteries to stiffen and restrict blood flow. The researchers looked at data collected from 4,426 adults over the age of 50 living in Brazil. Food frequency questionnaires were taken to determine coffee consumption. Participants were divided into three groups: consumed fewer than one cup per day, one to three cups, and more than three cups a day. Participants also underwent CT scans to assess calcium buildup in the arteries. 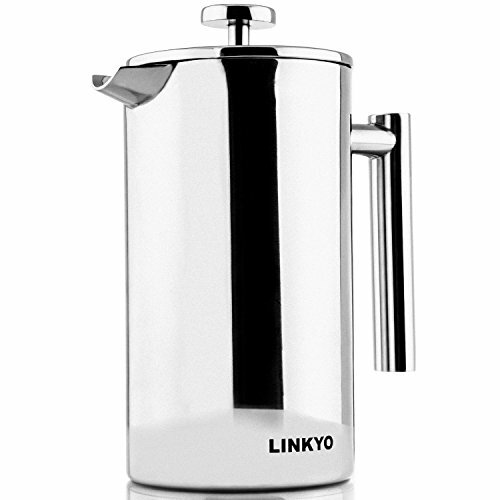 LINKYO French Press Co... Buy New $49.99 (as of 01:10 EDT - Details) Participants who consumed at least three cups showed reduced calcification. After adjusting the findings, the researchers suggest that the benefits of coffee on arteries is only found in people who have never smoked. Never-smokers had a reduction in coronary calcification by 63 percent. For current or past smokers, coffee consumption seemed to have no effect on calcium in the arteries. The study was observational so no direct cause-and-effect can be determined, but the researchers do suggest that among never-smokers, coffee consumption offers the greatest benefits.